View cart “Spanish Crowd Ambiences” has been added to your cart. In City Balcony Ambiences you will get the sounds of 10 different stereo recordings of city atmospheres, all of them recorded from the perspective of a balcony. Three recordings from Dublin (Ireland): featuring a general construction ambience, a residential street and a busy street at rush hour (Irish sirens are included). 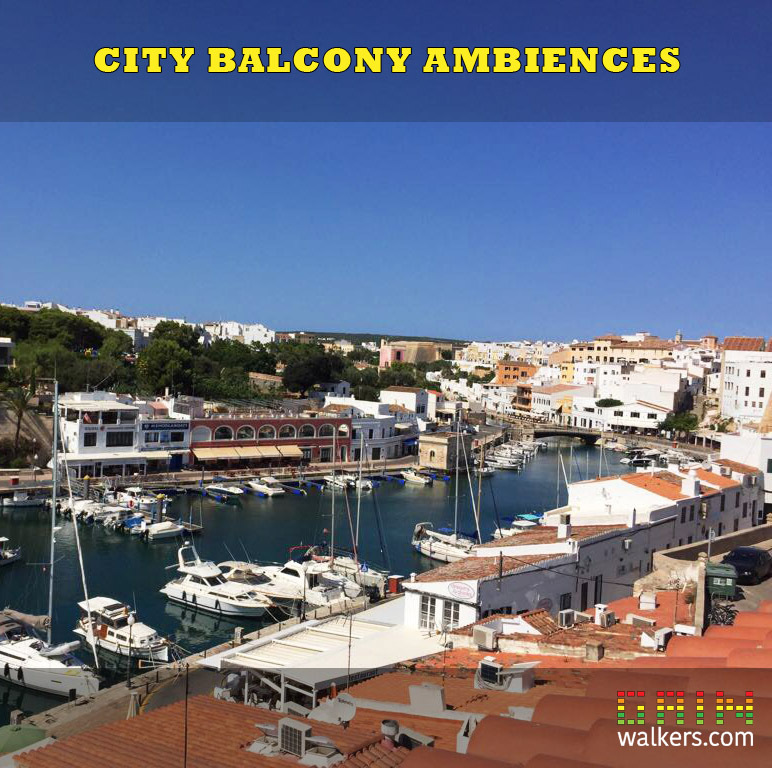 Two recordings from Menorca (Spain): recorded from a balcony facing a sea front. Restaurants and distant voices are the main character of these files. Two recordings from Dusseldorf (Germany): the classic German tram is present in both recordings. There are also traffic, pedestrians and German sirens. One recording from Thessaloniki (Greece): recorded during a rainy day, so the sound of the wet road makes it characteristic. One recording from Barcelona (Spain): facing an inner patio. The construction crew present in every Spanish building make an appearance. Recordings feature sounds such as traffic, people talking, pedestrians walking by; cars, trams, trucks, motorbikes and scooters passbys, dogs barking, all of them from a distant perspective. Descriptive markers have been included to highlight interesting events in an otherwise featureless waveform. 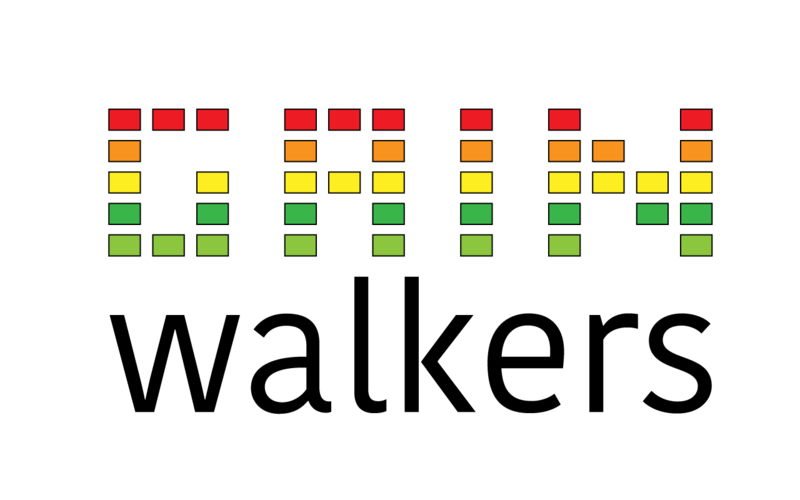 These markers can be read in programs such as Izotope RX, Reaper, and Soundminer. The markers are also included as .txt files in separate folder. All files (except one) have been recorded in 96 kHz/24 bit, with Soundminer and BWAV embedded metadata. Recordings go from 4 minutes up to 22.